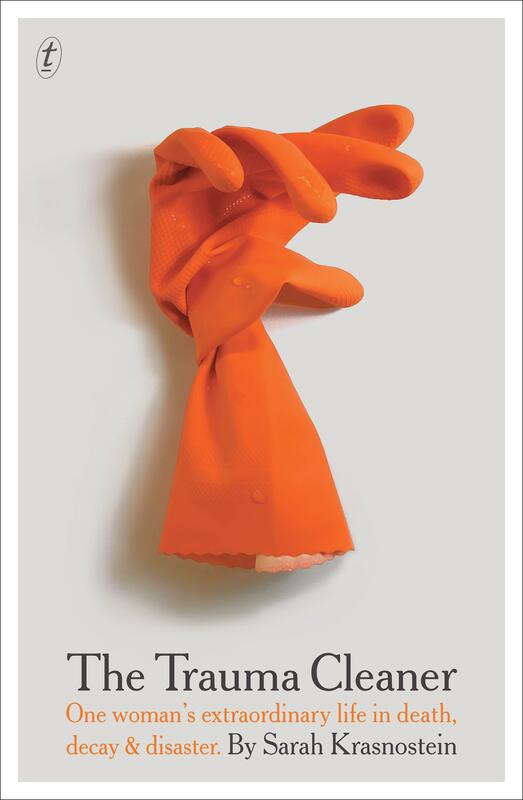 This year’s shortlist includes Australian author Sarah Krasnostein’s The Trauma Cleaner. Our Carlton bookseller Kara described it as as ‘an incredible story’ featuring ‘understated yet elegant prose [that] is reminiscent of Helen Garner’ in her review. The shortlist also features two novels, two memoirs and one non-fiction book – all connected by our complex relationship with out bodies. The titles explore mental health, facing mortality, identity and gender, and the connection between the body and mind. This year’s winner will be announced on Wednesday 1 May. You can find out more about the Wellcome book prize here.